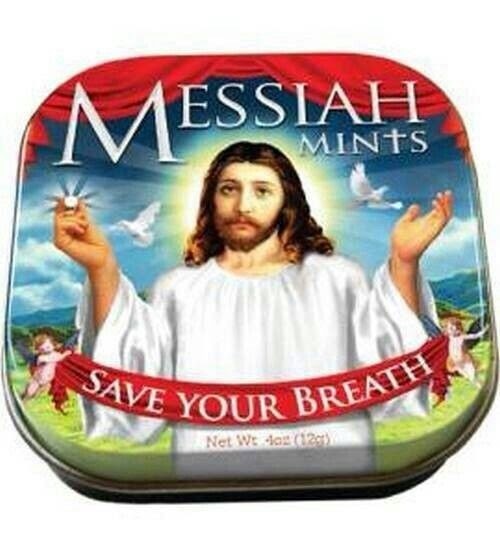 "He's not the Messiah. He's a very naughty boy! Now, piss off!"